Sycamore - 820 Sq. Ft.
Pine - 942 Sq. Ft.
Pecan - 1010 Sq. Ft.
Juniper - 1145 Sq. Ft.
Oak - 1135 Sq. Ft. Chestnut - 1248 Sq. Ft. Chestnut II - 1296 Sq. Ft.
Palm - 1383 Sq. Ft.
Fir - 1432 Sq. Ft.
Dogwood - 1524 Sq. Ft.
Holly - 1533 Sq. Ft.
Palm II - 1616 Sq. 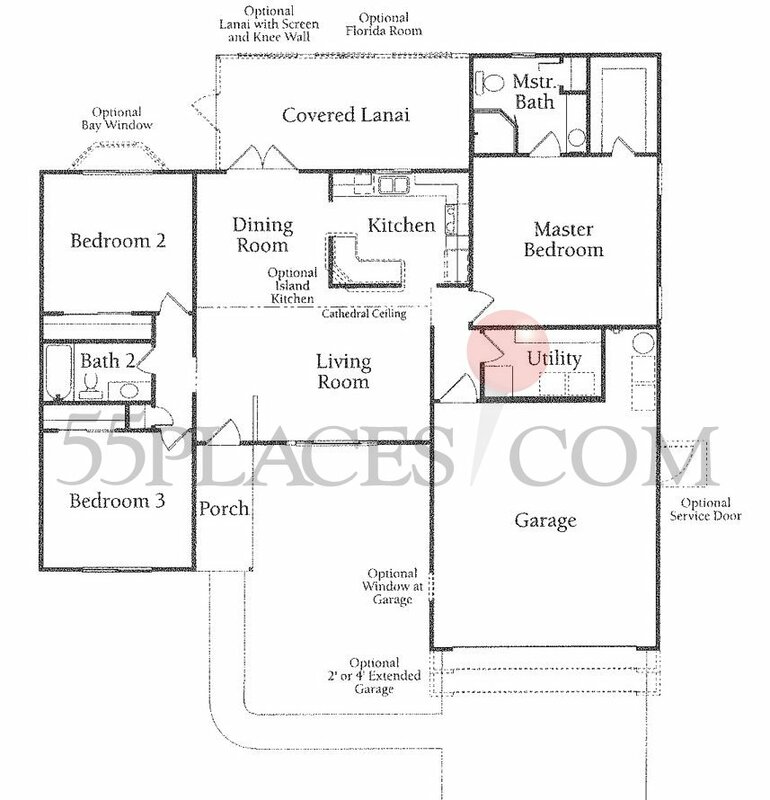 Ft.
Magnolia - 1652 Sq. Ft.
Elm - 1754 Sq. Ft.
Aspen - 1968 Sq. Ft.